The Hawaiian Islands play host to incredible one-of-a-kind festivals and events. 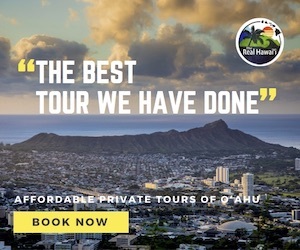 Hawaii events can provide visitors with a valuable insight into the destination, its people and island life, history, culture, music, cuisine, sports, arts and crafts, environment and so much more. 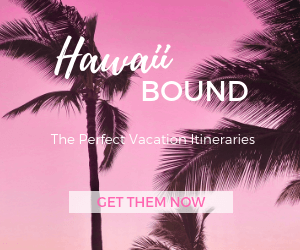 Enrich your next Hawaii holiday by attending one of the many local Hawaii festivals and events. 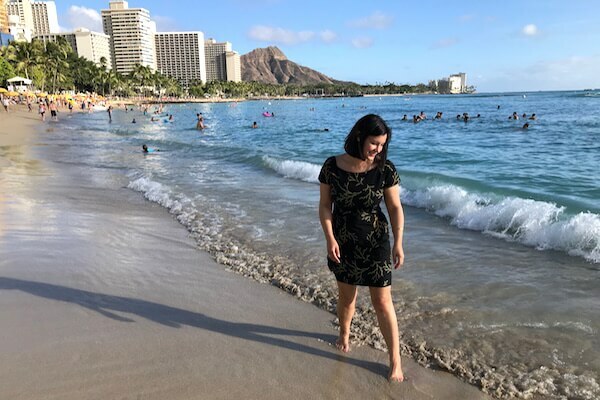 To find out what’s on across the Hawaiian Islands The Hawaii Admirer produces a monthly Hawaii events calendar. What’s On Hawaii is a FREE monthly calendar of Hawaii events carefully curated for holiday-makers to highlight what’s on during their stay! Throughout the year major festivals and events draw thousands of people to Hawaii from around the world. 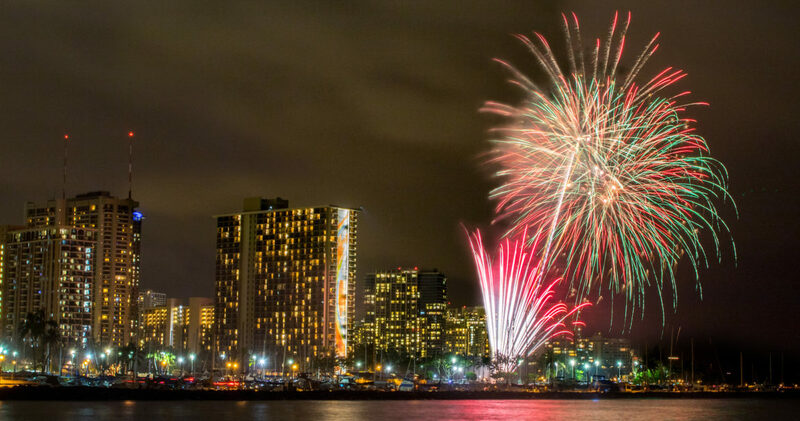 These Hawaii signature events are the “big ones” on the destinations annual calendar. Try to book your holiday to coincide with one of these events, it will be sure to enhance your Hawaii experience.